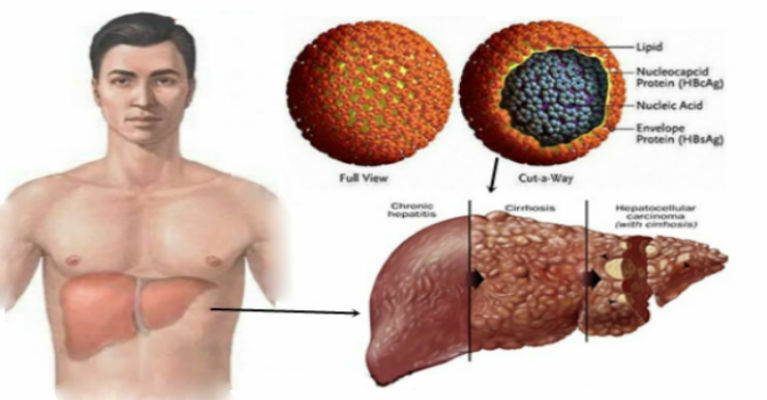 Home / #Health / cancer / liver / #Health: Can Aspirin Stop Liver Cancer in Hepatitis B Patients? 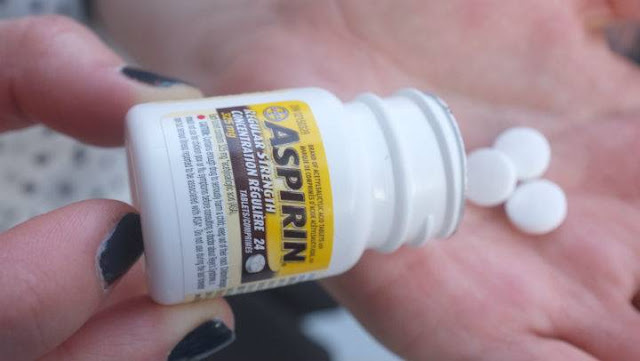 #Health: Can Aspirin Stop Liver Cancer in Hepatitis B Patients? Daily aspirin may reduce the risk of liver cancer for people with hepatitis B infection, a new study suggests.